What do you like about explore.org? What would you like to see on our site? We really want to hear from you! 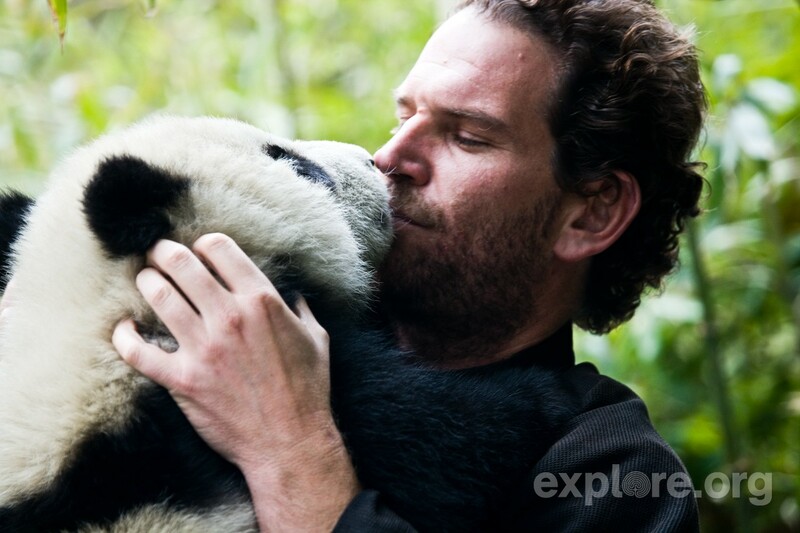 Please join us TODAY, 8/14/14, on the Brooks Falls Bear Cam at Noon Pacific/3 PM Eastern for a live chat with explore.org Founder, Charlie Annenberg Weingarten. He is excited to connect with viewers about what you’d like to see more of on explore.org. Submit your comments and questions in the comments section of the Brooks Falls Bear Cam. Charlie wants to hear from you! O que e GreyHat SEO?